The students’ diligent teacher, the nation’s gifted scientist, the humble ‘People’s President’ - an indefinable name he is. Dr. APJ Abdul Kalam. A man who dedicated his life and work to the betterment of a nation, and his time and energy to the billions of young minds he wished to ignite. He has left back dreams in everyone, and the undying inspiration to make those dreams come true. A surfeit of contents has been interwoven to give this book a shape. To read through the pages will mean a journey through his life in entirety. 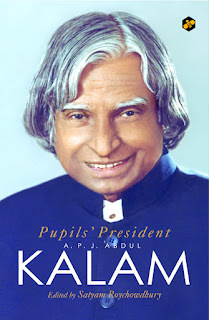 Besides Kalam’s own speeches and quotes, it also contains literary tributes by scientists, academicians and students, the interviews of his family members, and a real-time anecdote of his interment ceremony at Rameswaram. This isn’t just a tribute, but a world beyond it to be read, explored and discovered. Satyam Roychowdhury is a man of assorted interests. He is the co-founder and currently the Managing Director of Techno India Group the largest educational conglomerate in Eastern India. 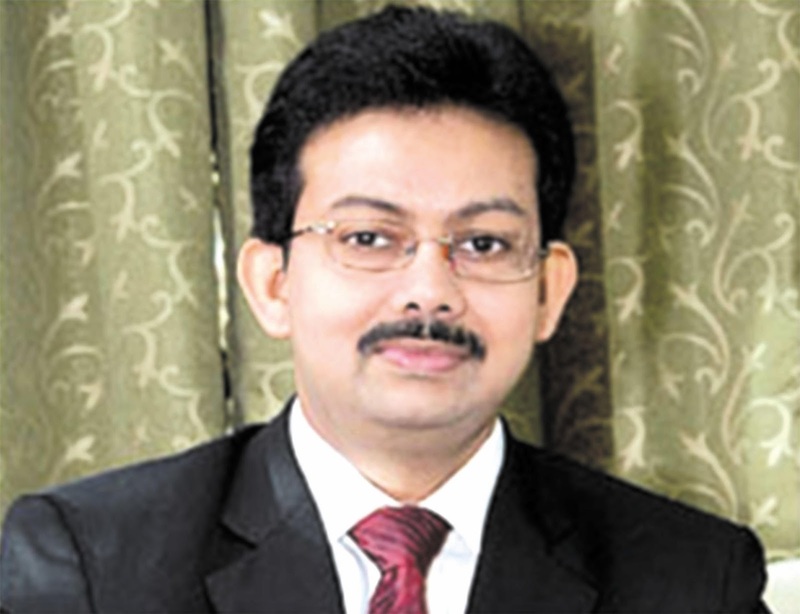 He is a prominent member and an active participant of the Art and Cultural milieu of Bengal. He has contributed to the society in multifaceted ways with his unstinted support and persistent patronage. He is one of the top educationalists of the country, but he is voracious reader by passion and a writer by ardour. He has an unquenchable thirst for knowledge, and he draws inspiration from great minds by imbibing their philosophies. Roychowdhury is a tireless traveler on the path of creativity, and his journey has come a long way. His “For You” tribute series commenced with Tagore, got enriched with Swami Vivekananda and Netaji Subhas Chandra Bose after that, and the latest on has been a literary offering to Thakur Sri Ramakrishna. He owns many other titles to his credit, and his books have time and again inspired hundreds of young minds. He is a firm believer in hard work and sacrifice, and he thinks there is a spark in everyone to create a miracle.